Learn key insights, tips and skills to better manage, perform, motivate and ultimately become a successful leader. 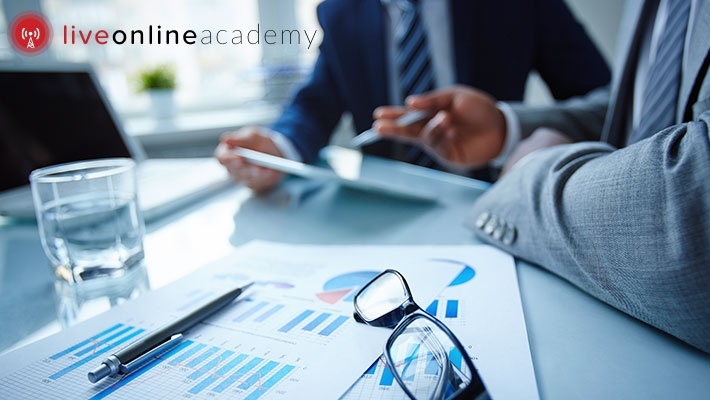 Benefit from 99% off this Online Leadership & Management Course from Live Online Academy, only $2 instead of $395. 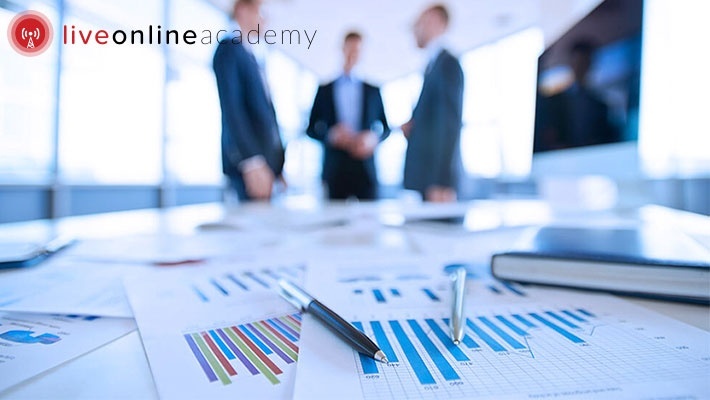 Learn why management matters and how successful leaders build high performing teams!